Service-Oriented Architecture is an architectural style for building systems based on interacting services. For more performance, Service-oriented architectures (SOA) systems must have some quality requirements (e.g., reliability, availability, and performance). SOA design patterns are proven solutions to specific problems in this context. Given the benefits they offer for software development, the SOA design patterns use is in an increasing expansion. Nonetheless, without assistance, any inexperienced designer may not take advantage of SOA design patterns due to their overwhelming number. 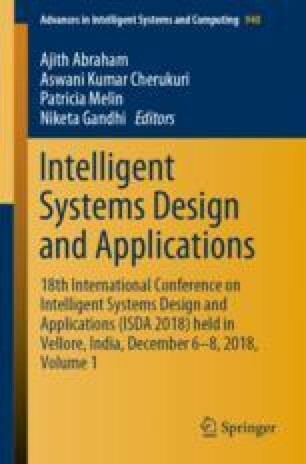 In this paper, we propose a new approach that recommends the SOA design pattern that is adequate to the designer’s modeling context. For this purpose, a new ontology created to classify the different SOA patterns problems and their corresponding solutions. Then this ontology will be interrogated by SPARQL to search for the adequate pattern in the repository of SOA patterns and present the appropriate solution.